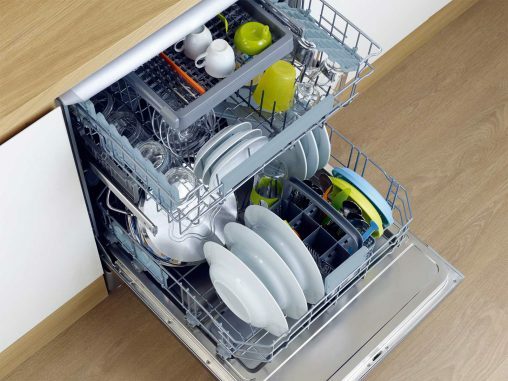 An in situ look at the new ASKO Pro Series. 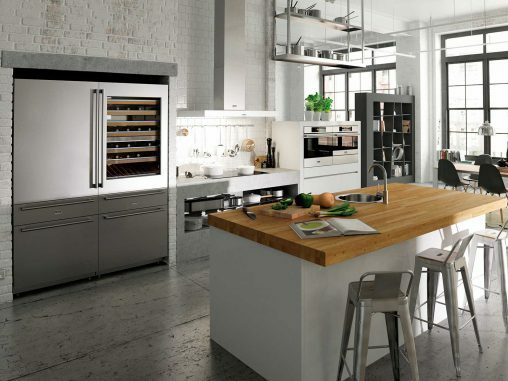 ASKO will be focusing on the prestige of Scandinavian design to sell its new Pro Series of built-in ovens, refrigerators, cooktops and rangehoods. 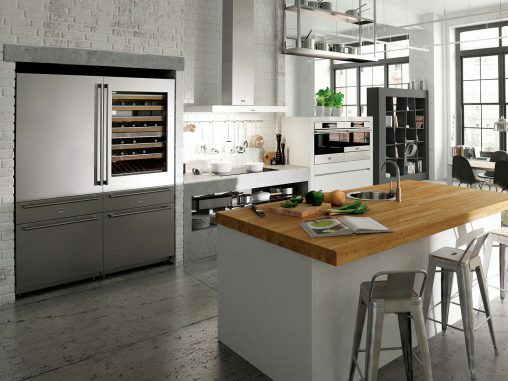 Originally a Swedish company and now owned by Slovenian brand Gorenje, ASKO claims to provide the only Scandinavian-designed appliances available in Australia. 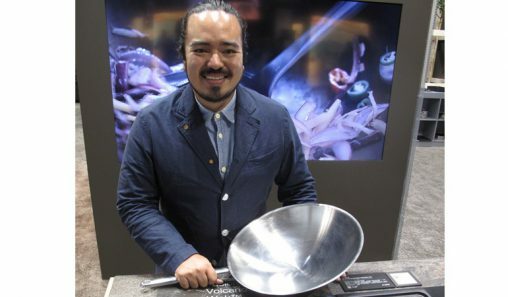 In addition to leveraging its Nordic roots, ASKO will be promoting the Pro Series to aspirant home chefs — the avid viewers of shows such as My Kitchen Rules and MasterChef Australia — who yearn for a restaurant cooking experience in their own home. 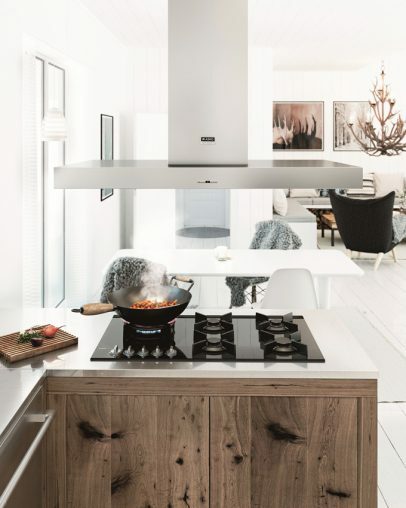 Scandinavian: ASKO Pro Series rangehood and gas cooktop.